It’s been quite a while since the last Neverseen post. Subscribers will have noticed that there have been a lot of “curios” and not too many books on the site this past year. More books soon – but in the meantime, here’s a scarce curio – a 1930s Cinephon 35mm motion picture camera set, made in what was then Czecho-Slovakia. As we progress at speed through the digital revolution, celluloid film is fading away – apart from its use as an archive medium, where it’s still enormously important. It seems to me that there is an increasing sense of affection and respect for the ingenious products of analog technology – from Dansette record players to antique typewriters. Both of those examples can still easily be used, although a 35mm motion picture camera requires more determination to actually operate. But anyone can admire such machines. For those of us who grew up with film, there’s a certain nostalgia. For a new generation too, there is perhaps a sense of loss at what we’ve left behind, and for some a keen interest in these relics of a world they never knew. Manufacturer (Vaclav Ryšán, Prague) delivered 03.04.1941 to UFA Berlin. No restoration or cleaning by the present owner. The lens glasses look good. The electrical status is not known, since I am not able to test the motor. Comes with the original canvas magazine bag (not shown here) containing three spare magazines (plus one in the camera), lens hood, tripod, and tripod bag. I recently attended a guided tour by exhibition curator Gaia Tedone, of her exhibition Twixt Two Worlds, at the Towner Gallery Eastbourne. The exhibits include a series of ‘spirit photographs’ by 1920s medium William Eglinton. Introducing the exhibit, Gaia commented that these photographs were printed at a size that would fit into a large pocket, perhaps so that the owner could always have these ‘appearances’ of their dear departed with them, as a source of comfort. I had already come to the same conclusion about my copy of Arthur Conan Doyle’s book The Case for Spirit Photography. The Case for Spirit Photography. Doyle, Sir Arthur Conan. London : Hutchinson & Co. First edition. Undated . 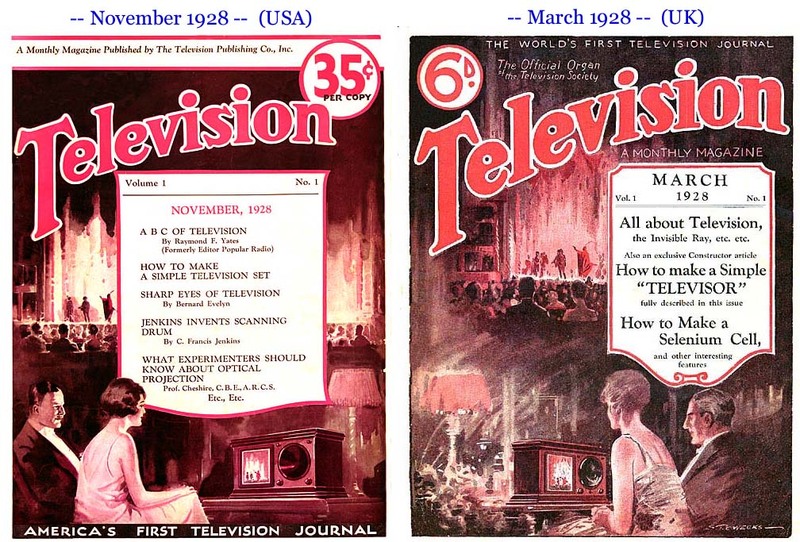 Original printed paper covers. pages: x, , 12-110, [1 rear advert]; illustrated with photographs. When I acquired it, the book seemed to have the kind of wear that’s usually found with old motor car manuals. The cover and outer pages were very stained, worn, patched, and heavily dog-eared. Many sections of the text had been underlined in pencil. It has often been asked, how could the person with intelligence sharp enough to have created Sherlock Holmes – and well versed in the mechanics of photography – have believed that the spirit photographs of the era were genuine manifestations of the dead? The answer seems to be that his grief, following the deaths of several members of his family, were such that he needed to have faith in the afterworld, and his faith overcame the evident falsity of these images. Indeed, the even more ridiculous Cottingley Fairies apparently charmed him into acceptance of their veracity. There’s something so very sad about all this. An owner’s name, Alexander McCorquodale, is on the Contents page: Maybe not the gentleman of that name who was the first husband of ‘novelist’ Barbara Cartland, but apparently the person who had such a desperate attachment to this book. The cover has been washed and restored, the pages gently cleaned and tidied, and the broken spine re-glued. There are still some smudges and stains, and evidence of folded page corners. I’ve left the pencil underlinings; perhaps they have some research value.